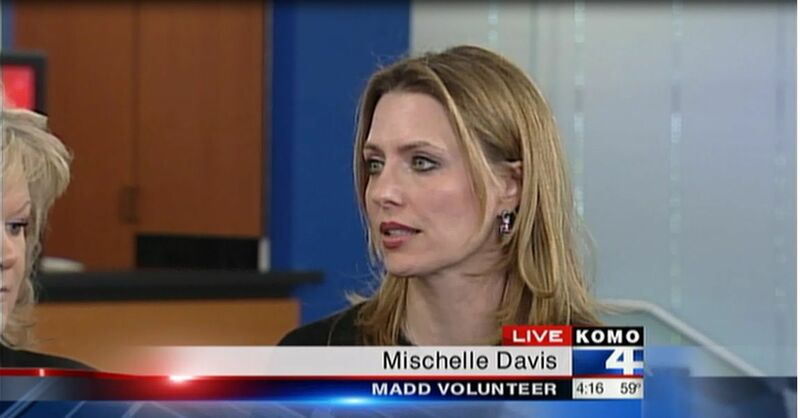 Davis Law Group operations director and MADD Volunteer Mischelle Davis will be attending the 2012 MADD National Conference in Washington DC next week. In addition to being an attendee and learning more about how to eliminate impaired driving and service impaired driving victim/survivors; Mischelle has been asked to sit on two workshop panels so she can share her experience and insight with MADD volunteers and staff in other states. Mischelle will also participate in MADD Lobby Day at the US Capital where she will join MADD members from across the country and meet with lawmakers to discuss how to put an end to drunk driving and support victim/survivors of this horrible, preventable crime. During the “Steps to a Safer Nation” National Conference Workshops, Mischelle will share her experience with reporting and promoting impaired driving issues in the media during the ‘Media Relations’ session. And she will also sit on a panel hosted by MADD CEO Debbie Weir discussing the future of MADD. In addition to attending the general conference sessions, Mischelle plans to attend sessions on “Telling the MADD Story” and “Corporate Outreach”. And, she will also be on hand when KOMO TV and KOMO News Radio is given the 2012 Mothers Against Drunk Driving Media Recognition Award. Mischelle nominated KOMO for this award which recognizes their coverage of drunk driving and the role that the coverage plays in raising awareness and furthering the conversation around MADDs core mission. Mischelle's husband, drunk driving accident attorney, Chris Davis supports his wife's devotion to MADD. While she is in DC for the MADD Conference he will be at home with their son who just started 1st grade and will be preparing for an upcoming jury trial in which an impaired driver caused the death of a Seattle-area man. The Davis' are also proud to be supporting sponsors of the upcoming 2012 Walk Like MADD Seattle event on October 13th.